A Breath of Fresh Air. 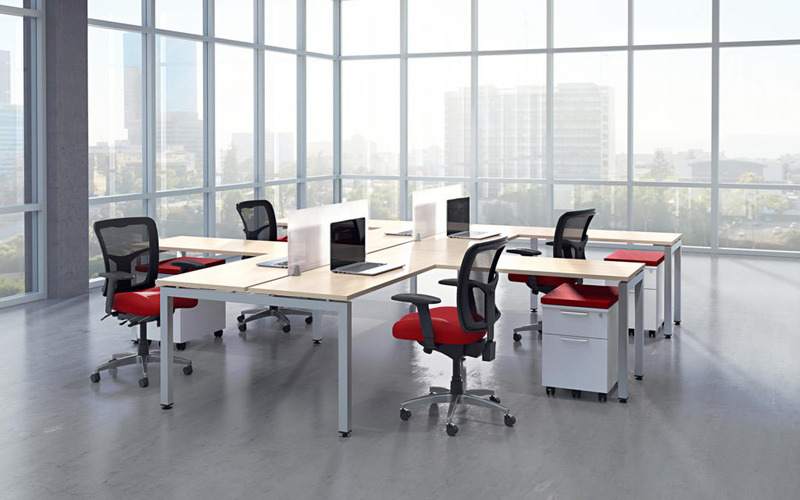 Give your office room to breathe with the light, clean lines of the Elements Plus series. 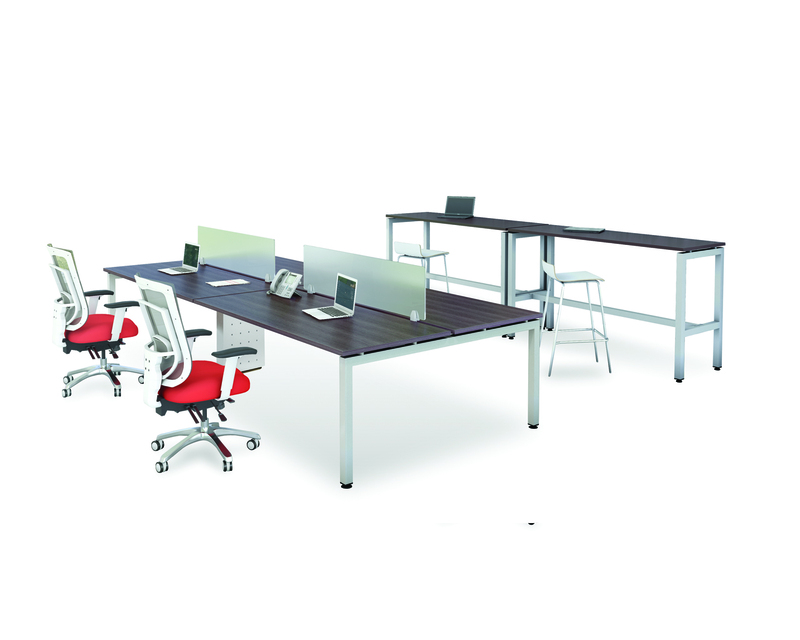 Boasting sleek table tops and open leg frames, Elements Plus brings a crisp flair to your work space that’s anything but ordinary. 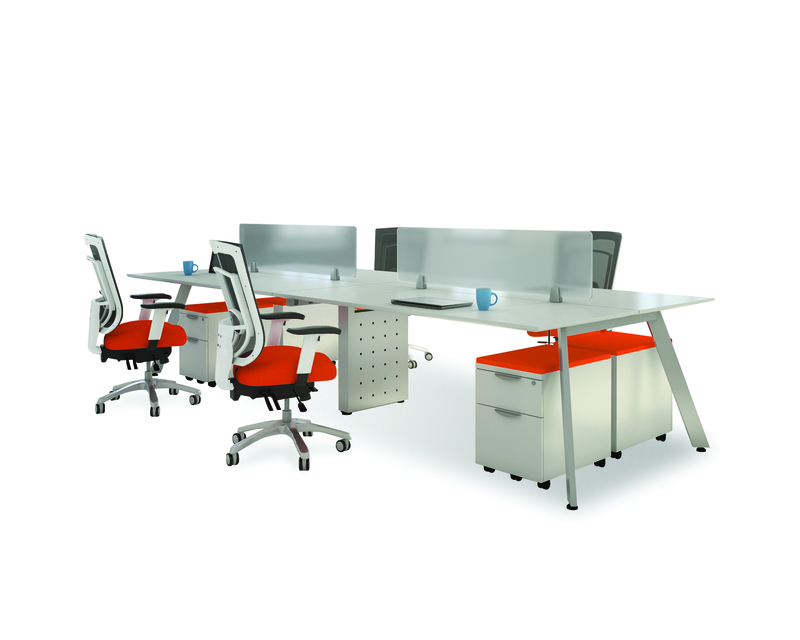 Elements’ versatile office furniture components give you a range of configuration options, whether you’re a business of one or a collaborative team of twenty. 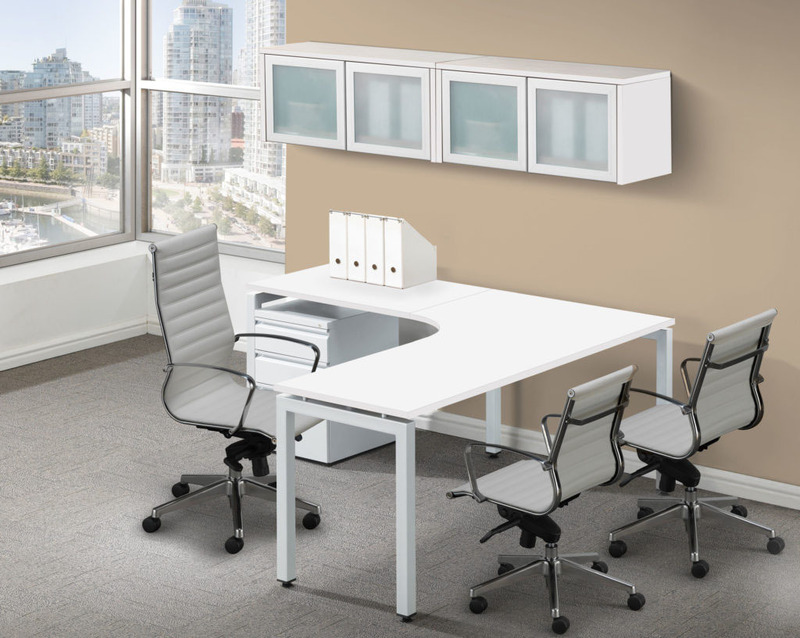 And with a variety of available storage choices, your space has endless layout possibilities. 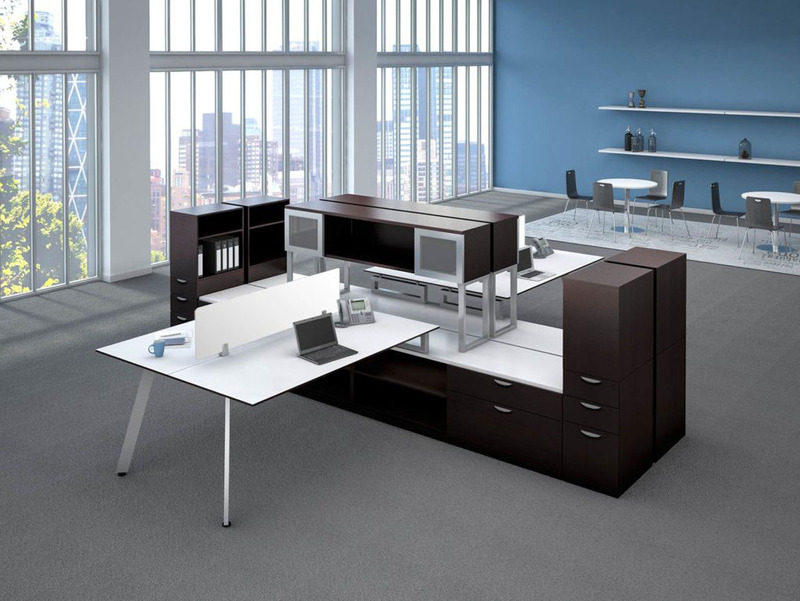 Enjoy lasting durability with heavy-duty laminate and DuraEdge detailing on Elements Plus surfaces, and create a stylish, modern office that works for everyone. 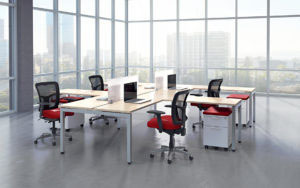 Versatility – Products suitable for offices of one or collaborative teams of twenty. 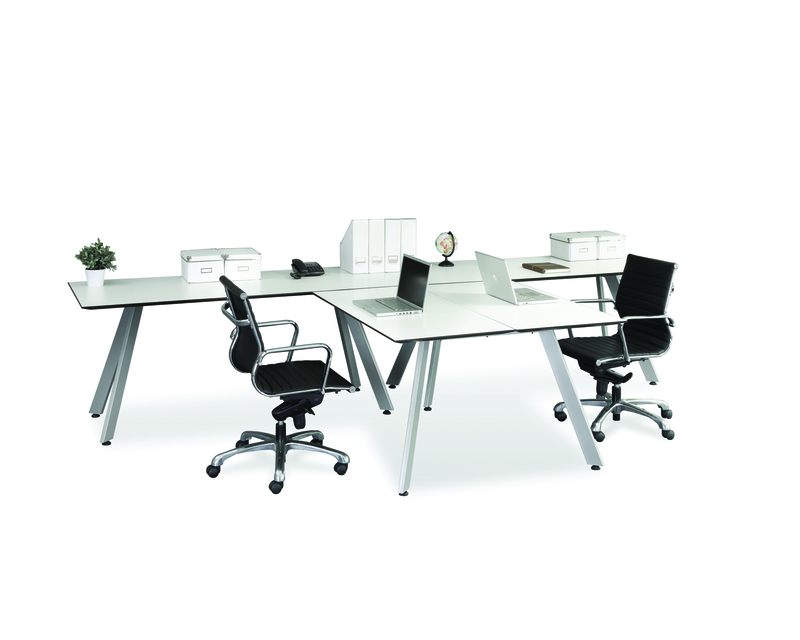 Stylish – Table tops can be ordered with a designer beveled edge, in single- or two-tone finish. 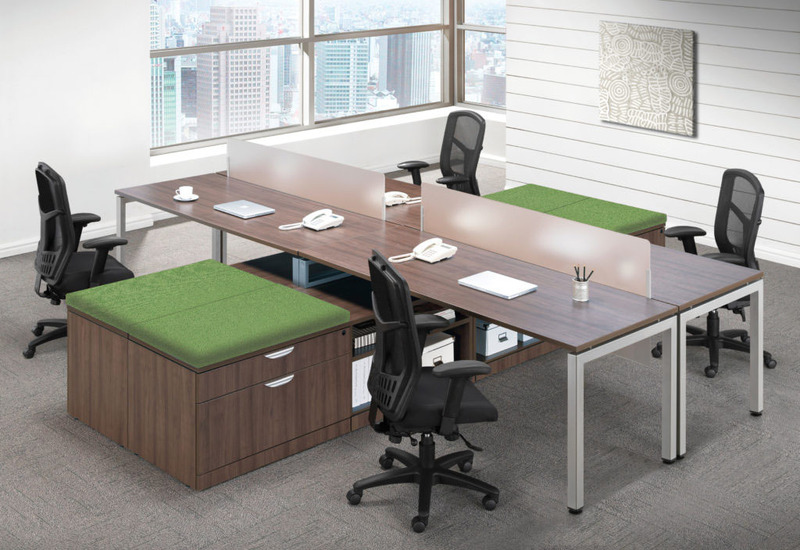 Durable – Heavy-duty laminate and DuraEdge detailing provide years of great-looking wear. 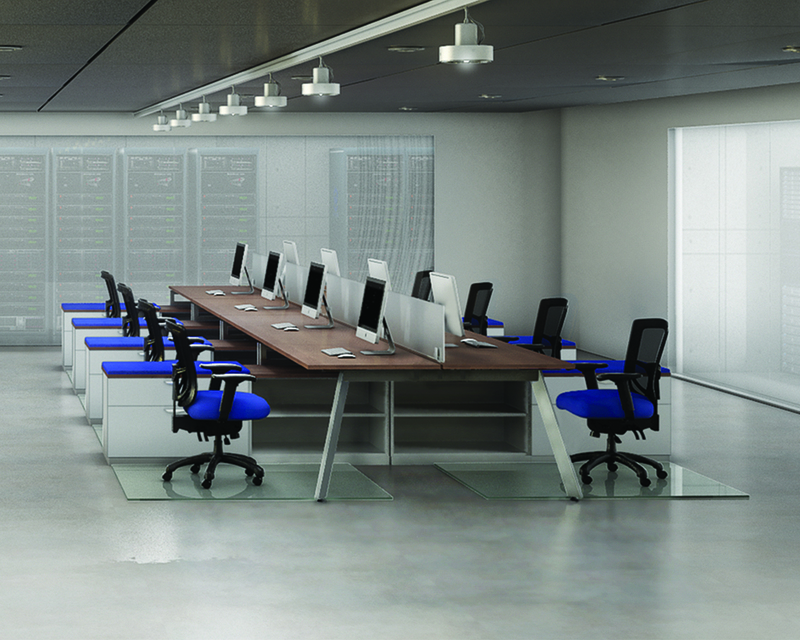 Storage – Storage options give you endless layout possibilities.